Must appear for the VITEEE (Vellore Institute of Technology Engineering Entrance Examination). With our personalized counseling session, we help the student secure a seat among the various engineering courses offered by NHCE, Bangalore. If candidates don’t have adequate marks, we help them get direct admission to Engineering courses. Valid VITEEE score is a must. Why Choose Vellore Institute of Technology (VIT), Vellore? VIT has a campus spreading across 250 acres, well-endowed with academic blocks, conference and auditorium facilities, sports facilities, smart classrooms, canteen etc. The college has over 55 servers to handle seamless data transmission, and labs which give students access to cutting edge technology. Highly qualified and experienced faculty members teach at VIT. 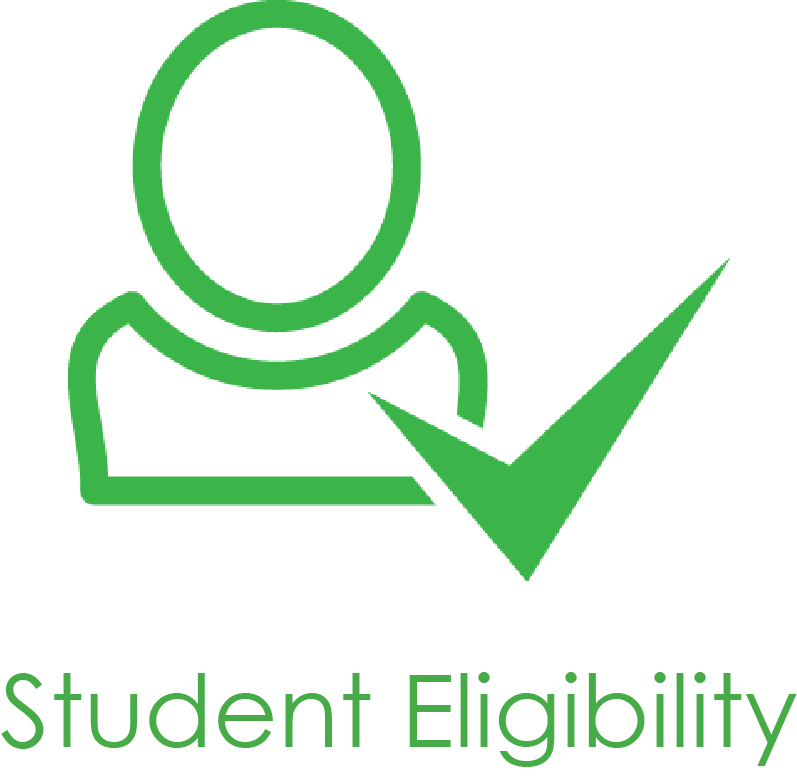 Students are provided the flexibility to draw out their own time tables by selecting subjects and faculties of their own choice under the Fully Flexible Credit System (FFCS). To promote an alliance of coursework and research, research forms an integral part of the curriculum. Lucrative research projects are being carried out by the university which covers catering to projects for ISRO, Defence and Atomic Research Centres. Many members of the alumni are currently working under ‘Super Dream Offers’ at high posts for top MNCs like Amazon, Microsoft, IBM, GE, Okutech, and Walmart. VIT graduates have been known for creating and innovating, and have successfully started various startups like Kraftigo, Bhukkad, Studentskart.com, VITacadmeics app etc to name a few. Many students further their research efforts and simultaneously pursue M.Tech and Doctoral PhD at the institute.